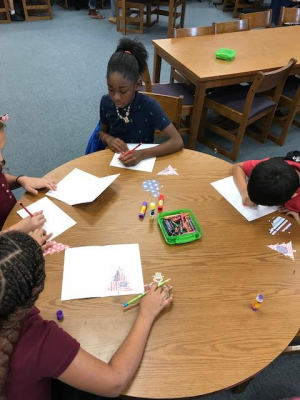 White City students are paying tribute to the members of the Armed Forces. 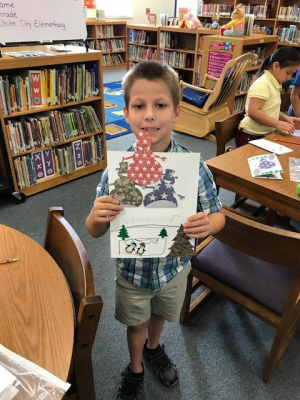 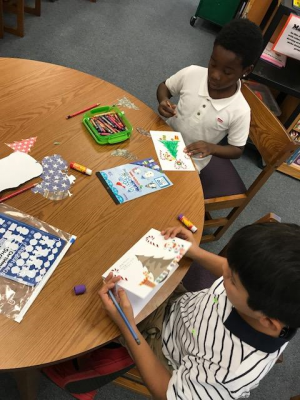 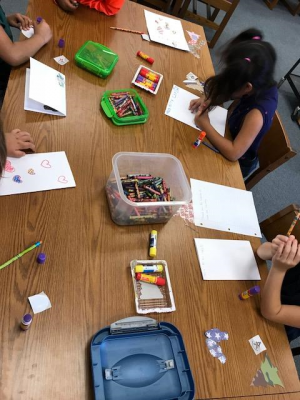 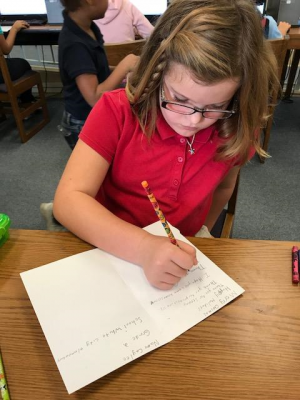 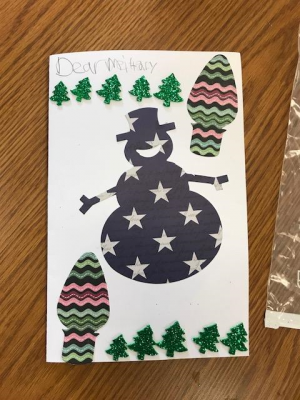 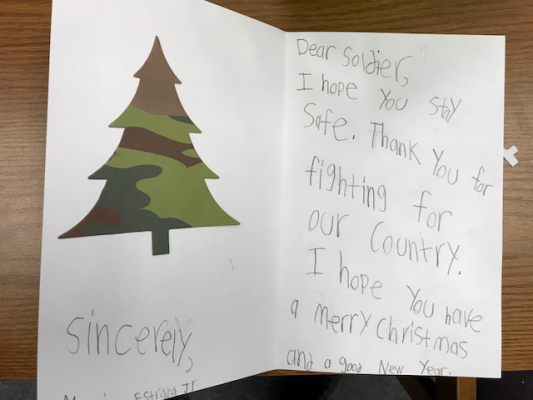 As a part of their writing instruction, students wrote letters and made cards to send to the members of our Armed Forces. 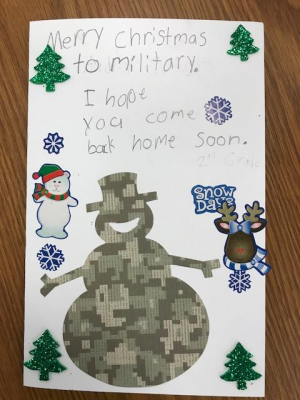 Students took time to express their care, concern, and gratitude for those who serve and protect this great nation.